Your notions never had it so good! 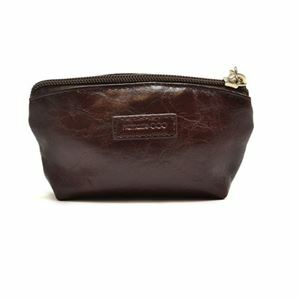 The Jemma pouch is ideal as a notions pouch, makeup storage unit, change purse, you-name-it. 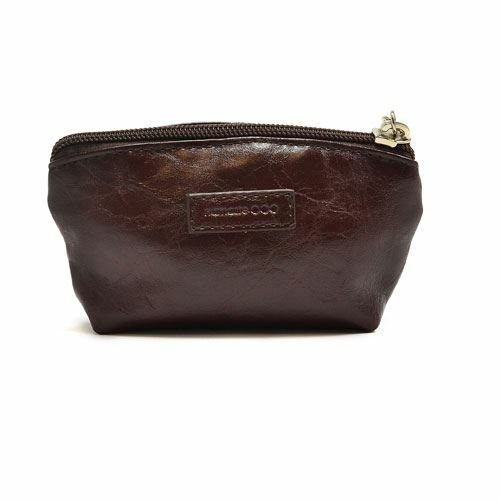 It’s the perfect size with an easy-to-grab zipper pull and a . Available in 8 fun colors. .
MATERIALS: Exterior: PVC-free vegan faux leather Interior: PET microsuede in grey (made from recycled plastic bottles) .